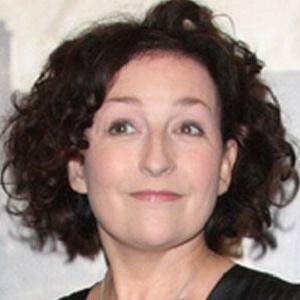 Scottish actress best known for her role as Jackie Reid in the television series Taggart. She attended Hunter High School and then joined The Company, a theatre where young people study acting in Glasgow. She launched a charity called ScotsCare in 2005 to help Scottish people in London who have health and money issues. She married police officer and widower Tom Forrest in 1998 and adopted his two daughters. She is a fellow Scottish actor to Sean Connery.